Ok, so I have done some deep researching about “how many is too many” (as far as links and information bits on a page) and I thought I would share some of this with the Digital Web Magazine readership. Most of my research pointed to this paper, The Magical Number Seven, Plus or Minus Two: Some Limits on Our Capacity for Processing Information by George A. Miller, published in 1956 mind you. 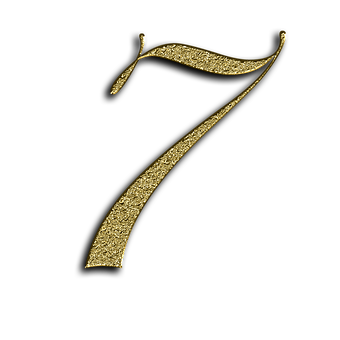 To summarize, “The span of absolute judgment and the span of immediate memory impose severe limitations on the amount of information that we are able to receive, process, and remember.” Therefore the number of links or bits of information should be kept below seven. Keith also has some pretty good information on this subject in his article The One Magic Rule of Web Design.